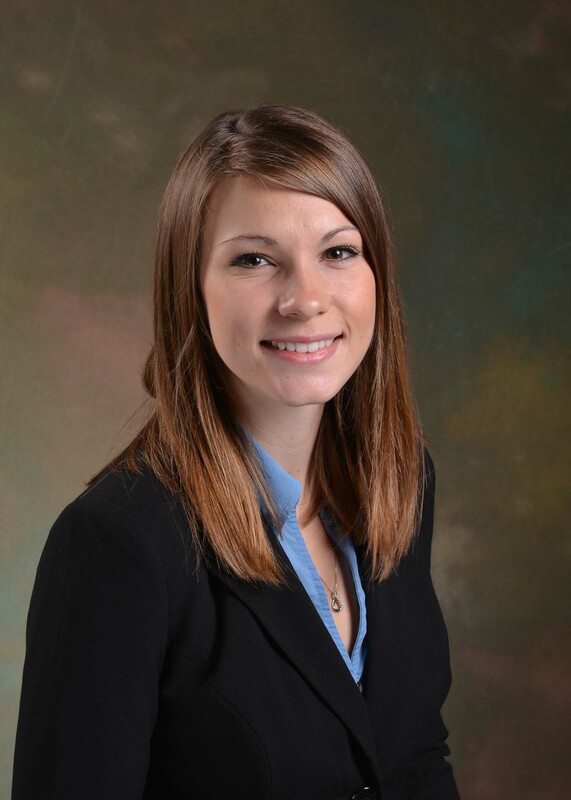 Lieutenant Kaylee R. Gum, a third-year student at William & Mary Law School, is the recipient of the Virginia State Bar’s 2016 Oliver White Hill Law Student Pro Bono Award. While a student at W&M, Gum has devoted almost 1,500 hours of pro bono service and related public and community service. She has provided free legal assistance to military veterans and active duty personnel in Virginia and to clients in Iraq, where she served during the summer of 2014 following her first year in law school. In his letter recommending her for the award, Robert E. Kaplan, associate dean and professor of practice at W&M noted that Gum also has raised money for the Wounded Warrior Project. While a student, Gum has worked with the Lewis B. Puller, Jr. Veterans Benefits Clinic; the U.S. Air Force Judge Advocate General Corps; the Military and Veterans Law Society; the United States Agency for International Development’s Iraq Access to Justice Project; the Jordan Visions Center in Amman, Jordan; and her church’s charitable outreach. Gum is ranked thirteenth in her class of 228 at W&M. She was named one The National Jurist magazine’s Law Students of the Year in 2016. Gum was also a law journal member and a moot court team officer. She won the W&M internal moot court tournament, and her student note was selected for publication. Gum received her bachelor’s degree from the University of Oklahoma, where she had a double major in Arabic and Middle Eastern Studies. After graduation she will serve as an Air Force Judge Advocate. The Hill award will be presented by the VSB Special Committee on Access to Legal Services during the VSB Annual Meeting in Virginia Beach on June 17.